So... we cooperate with Cal Air now thomas? 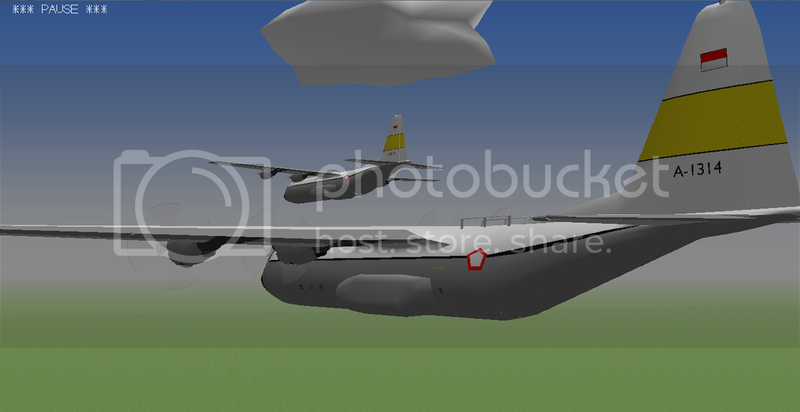 Indonesian Air Force L-100-30 with registration A-1314 and A-1341. 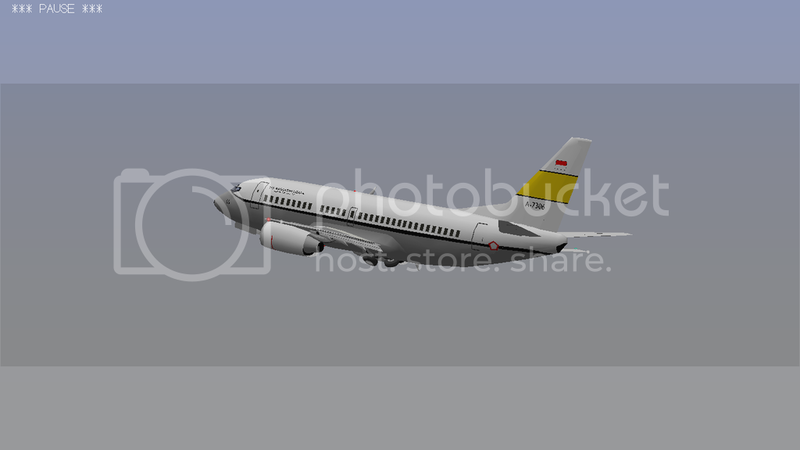 hello guys, today i will release my first repaint it is Indonesian Airforce's Boeing 737-600 .